No question of style: The Q! Servierlöffel offers a firm grip and the ideal shape to serve potatoes or vegetables. 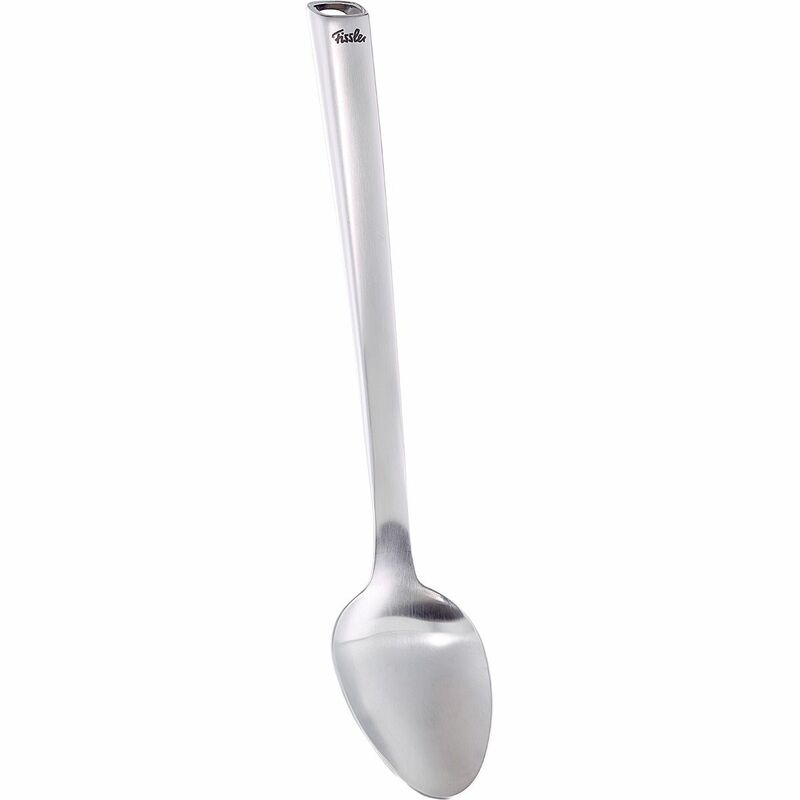 The particularly long and firm handle in conical shape supports a firm grip and unerring serving.